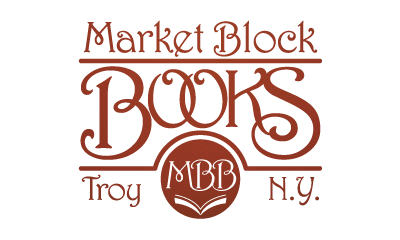 Market Block Books, located in historic downtown Troy at the intersection of River and Third Streets, has been a focal point for the downtown since its grand opening in November 2004. 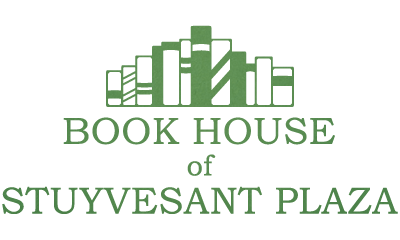 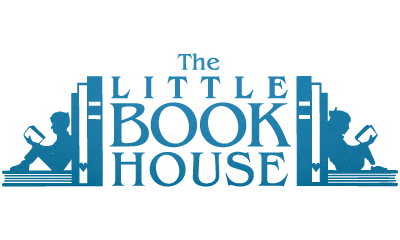 Open six days a week (extended to seven for the holidays) the store features a full line of adult and children's books, literature, travel, cooking, and a large history section. 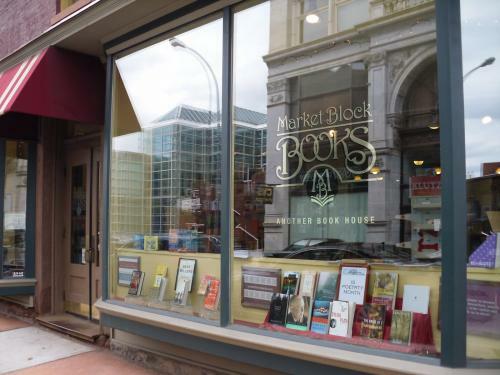 Stop by and chat with our knowledgable staff, grab a coffee from one of our favorite local coffee shops, or grab lunch at one of Troy's many enticing restaurants.